This property offers incredible views and unlimited recreational opportunities. At least one live spring. Great hunting and the Blue Canyon OHV trail system is right next door. Possible seller carry to qualified buyer. Do not miss this opportunity. 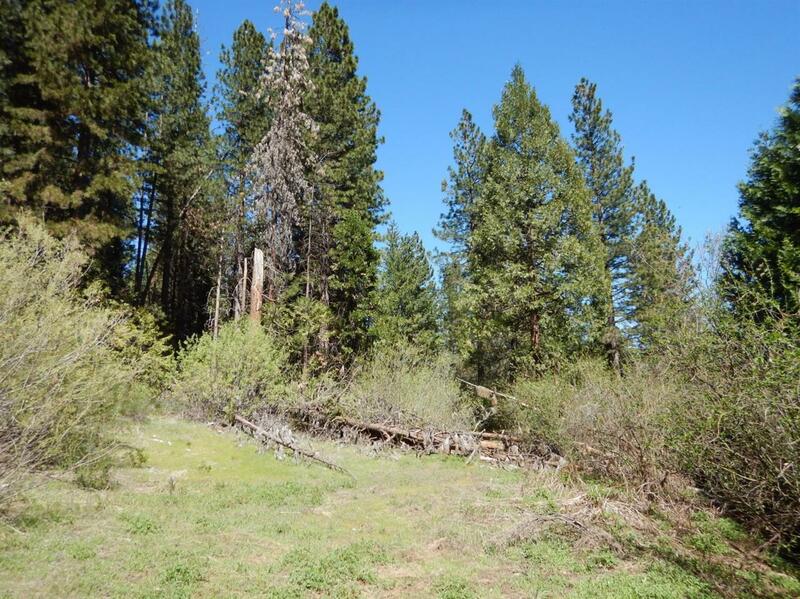 Listing provided courtesy of David Harris of California Ranch And Land.